Tuesday, January 8, 2019 from 4:00-5:30pm. Come register, check out the facility, and meet your coaches! Practices will be Tuesdays and Thursdays from 4:00-5:30pm through May! The cost for Non Travel is $975. 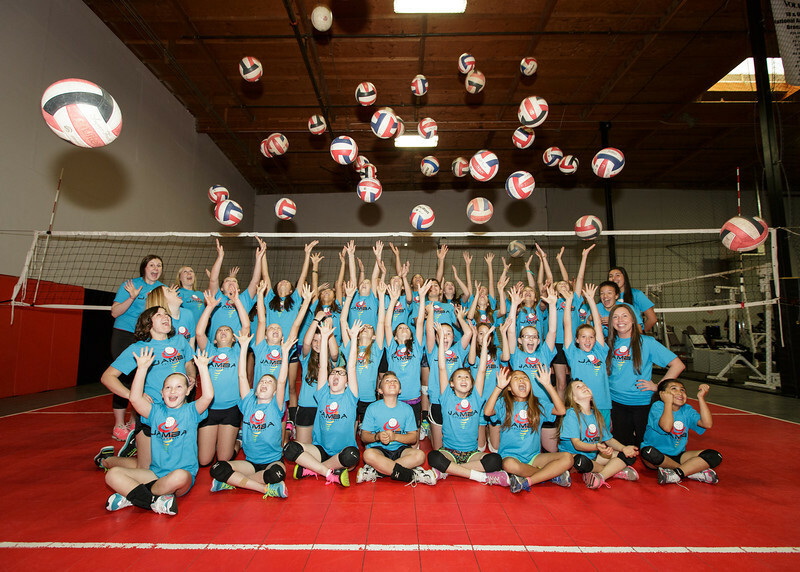 Non travel is open to boys and girls who are interested in learning the basic skills necessary for volleyball, while meeting new friends, and learning how to be a good teammate! The season runs from January-May. There is NO tryout for Non-Travel!